I still can’t get over Real Madrid’s defeat of FC Barcelona in this weekend’s El Clasico! It really was a five-star team performance, and I think it might seal the deal for Real Madrid’s La Liga title! Anyway, I want to keep this adrenaline rush going, so here are this week’s must-watch levels on EUR/JPY, GBP/JPY, and EUR/GBP. Hopefully, we’ll score a win or two as well! The 107.00 major psychological handle (MaPs) looks like a make-or-break level for EUR/JPY, so it’s definitely in my crosshairs. If price closes below this potential support area, it would translate to a break of last week’s uptrend, and it could signal more losses for the pair. To the upside, 108.00 still looks like it could pose some problems for the bulls, as it lines up closely with last week’s high. 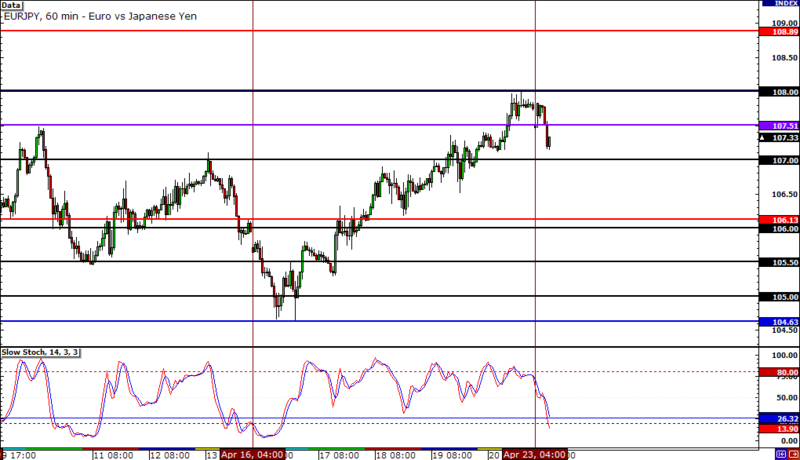 Right now, GBP/JPY is right smack in the middle of two critical MaPs levels – 132.00 and 130.00. The previous week high (PWH) is just a few pips shy of 132.00, which just shows that the market respects this important level. On the other hand, we have another interesting situation around 130.00, as the bottom weekly average true range (WATR) also happens to fall in the same area. Short-term traders may want to check out the range that has developed on EUR/GBP. We’ve got resistance at .8200 and support near the previous week low (PWL)! 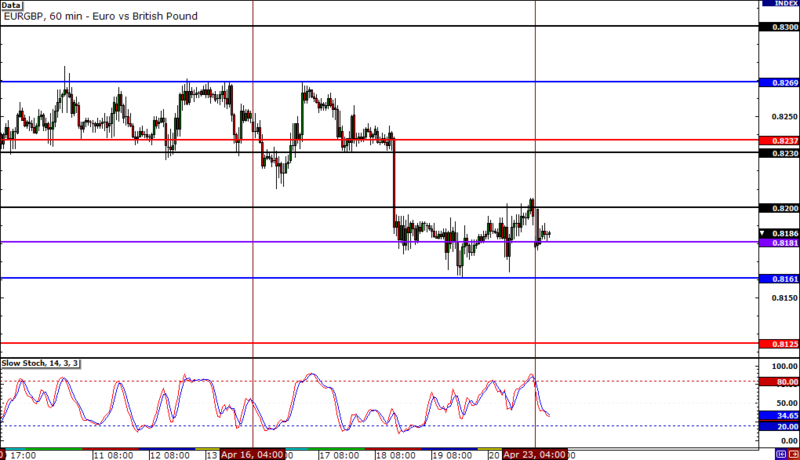 Another area I’m looking at is the .8230 zone. 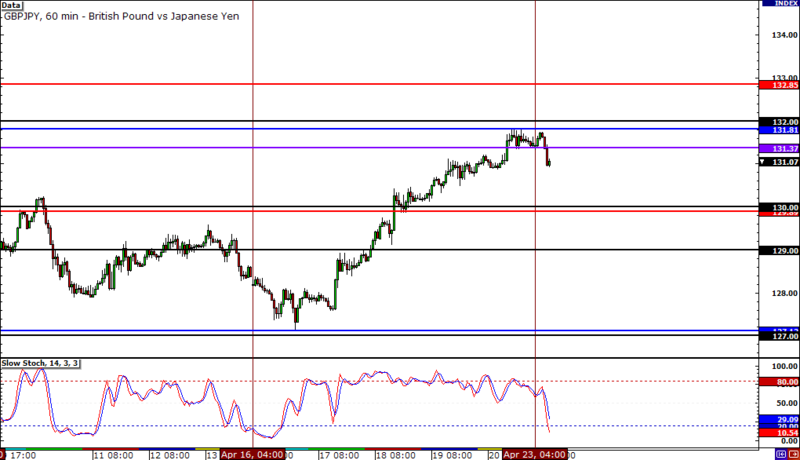 It acted as support in the last two weeks, and its just a few pips below the top WATR, too!